The transmission is one of the most important parts of your vehicle. That’s why it’s important to maintain it regularly and repair it in a timely manner when necessary. At our on-site service center at Metro Volkswagen, we offer all kinds of transmission services, including repairs. On this page, you’ll learn more about how to spot problems with your transmission and how our expertly trained service technicians can help you right any wrong you have with your transmission. Drivers in Irving, Grand Prairie, Grapevine, and Dallas should read ahead to learn more! If any of these signs sound familiar to you, it’s likely that your transmission needs some attention. If you think that your transmission may be in turmoil, the best place to take it to is our on-site service center. 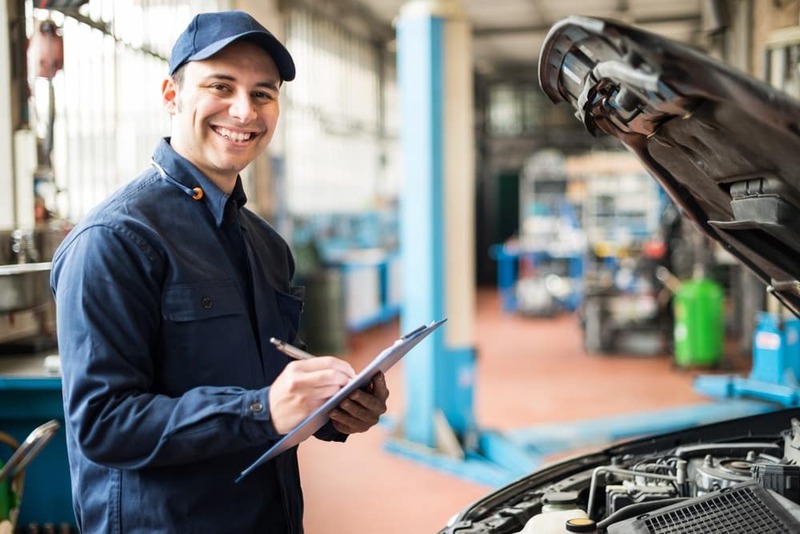 Here, you’ll find a team of expertly trained service technicians that can diagnose your problem and get things back to normal in one efficient swoop. No matter what you have going on under the hood, you can count on our team to have your problems solved quickly and correctly. 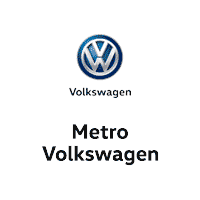 We at Metro Volkswagen are proud to provide you with all the services you need to keep your vehicle in tip-top shape, including a variety of transmission repair and maintenance services. Now that you have a better idea of what we have to offer in terms of transmission service, we hope you’ll think of us the next time you need to have your transmission looked at. Think that time might be now? Drivers in the areas of Irving, Grand Prairie, Grapevine, and Dallas can schedule a service appointment today by giving us a call at our service center!